Founded in 1924, the Hospital Conference of Pittsburgh was the only hospital organization. It had no paid staff and served primarily as a forum where administrators could exchange ideas and discuss mutual problems. The Citizens committee report, which brought the problems faced by hospitals at the time into sharp focus, was distributed to the conference in 1935. As a result, Healthcare Council of Allegheny County was planned and organized the first meeting on October 16, 1936 with 18 original members. Within a few months after the formation of Council, hospitals beyond that limits of Allegheny County applied for membership. To meet this demand for service, the Council became known as Healthcare Council of Western Pennsylvania in March 1937. In December 1941, it received its charter under the Non-Profit Corporation Law of Pennsylvania and in 1943 was recognized by the Internal Revenue Service to be exempt from Federal Income Taxes and remains exempt under Section 501 c (3). 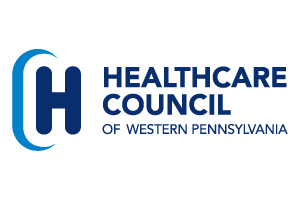 Healthcare Council chartered two affiliate organizations in 1982: Hospital Shared Services of Western Pennsylvania (HSSWP) and Administrative Resources, Inc. (ARI). HSSWP was a non-profit, shared services organization through which a number of fee-for-service programs were offered to its members, including: engineering services, group purchasing, and research and development. During this period, considerable attention was given to HSSWP, as in 1985, hospitals participating in the group purchasing program bought $183 million in products and services resulting in savings of $27 million. National group purchasing organizations which focused on hospital supply costs began to gain more acceptance and favorable treatment from vendors. At the same time, members of HSSWP requested to be provided with a national alternative. 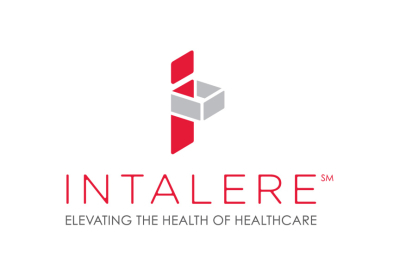 HSSWP took a major step forward in 1986 when it became a founding member, together with three other regional partners, of a national group purchasing organization, Intelere.